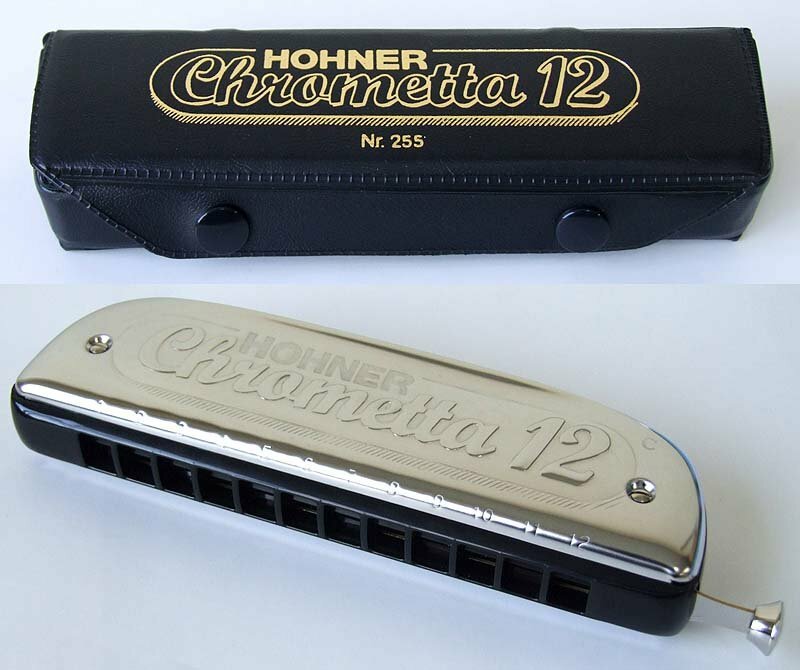 The robustly constructed and reasonably priced models of the Chrometta series are the perfect starting point for learning chromatic harmonica. Larger channel openings in combination with the projecting mouthpiece ensure great response and make it easier for the beginning player to hit single notes accurately. The Chrometta was first released in 1956 and introduced the concept of a divided slide, integrated into the comb/mouthpiece unit, which is still used in this model today. This feature makes the harmonica very service-friendly and is resistant against moisture as well as gliding easily on the lips. Due to its simple construction and good response, this harmonica is ideal for beginners. Three complete octaves from C4 up to C7 provide a tonal range suitable for most classical works. Also available in the key of G for a deeper sound beginning at G3 and going to G6.